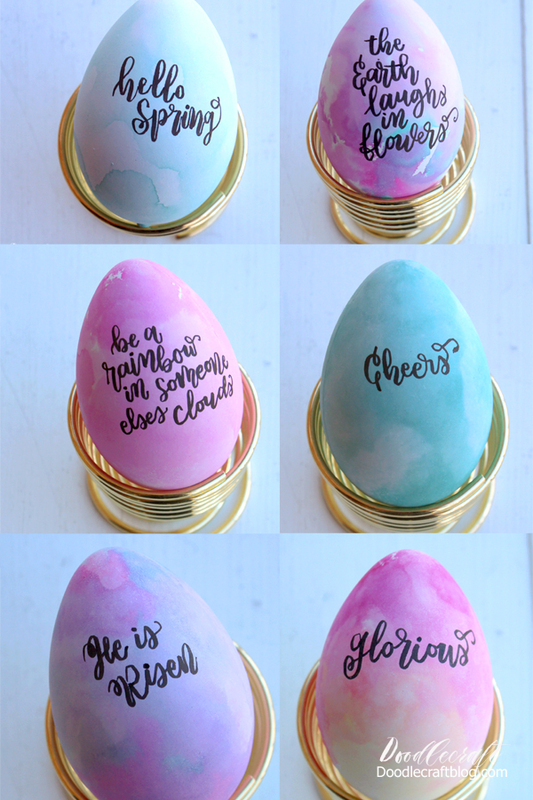 Doodlecraft: Dye Easter Eggs with Tombow Dual Brush Markers plus Hand Lettering! Dye Easter Eggs with Tombow Dual Brush Markers plus Hand Lettering! 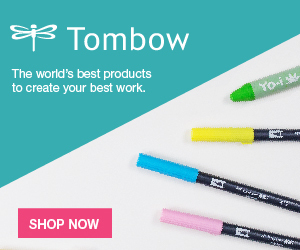 This post is sponsored by American Tombow Inc. as part of their ambassador team. Affiliate links included. Get ready for Easter with the most amazing and simple egg dying technique. These stunning watercolor/ombre dyed eggs are simple enough for small kids to do too. Once the dye dries, add some fancy hand lettering for a finishing touch. The gorgeous watercolor dye effect is easy to achieve in just a few minutes. Leave the eggs with their pastel watercolor finish or add doodles and decorations. I used plastic eggs but real cooked eggs work perfectly too! Open the blending kit and fill the spray bottle with water. This little spray bottle is awesome. 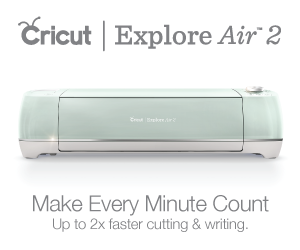 It's compact and easy to travel with too! Place the plastic bag on the table. Use the dual brush markers and scribble on the bag. Once satisfied with the scribbles, gently spritz the bag with the spray bottle...about 3 sprays. Then place the egg on the bag. Wrap the bag around the egg and hold gently for a minute. Remove the egg from the bag with a napkin and gently blot the excess water/ink. Let the egg dry and use the napkin to wipe the plastic bag off--then repeat the process over and over! It's so fun! It's simple and works so much better than cups of smelly dyes. Leave the eggs with their gorgeous watercolor finish...or add some brush lettering with a fudenosuke marker. Hold the egg steady and rest your dominate pinky on the egg while writing. Be a Rainbow in someone else's cloud! Perfect phrases for Easter! I love the egg that looks like a sunset! I love the pink and blue marker together...mixed subtly to make lilac. 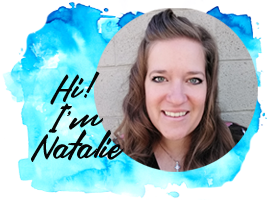 Can you believe it's as simple as using markers and a spray bottle! ?